Assigned to desolate Kingdom Come, Texas to work off her government loan, young Dr Mary Margulies wanted only to put in her time and then to establish a profitable practice elsewhere. She had no ambition to form any lasting attachments in the poverty stricken town until she met Rave Anaya. Tall, bronzed, and virile, Rafe was everything Mary desired in a man - and he made it perfectly clear that she had what he craved in a woman. 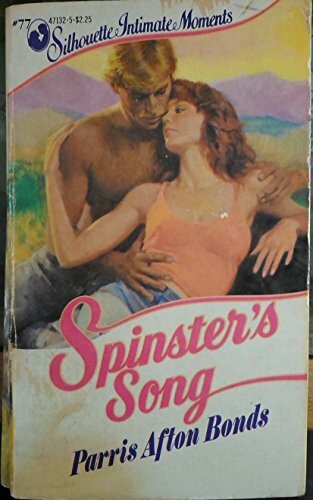 Despite her well laid plans, Mary soon realized that, no matter how hard she struggled against it, Rafe's battle to reveal the woman inside the spinster doctor was proving far too successful.